BH Cosmetics has been having some really great sales recently. 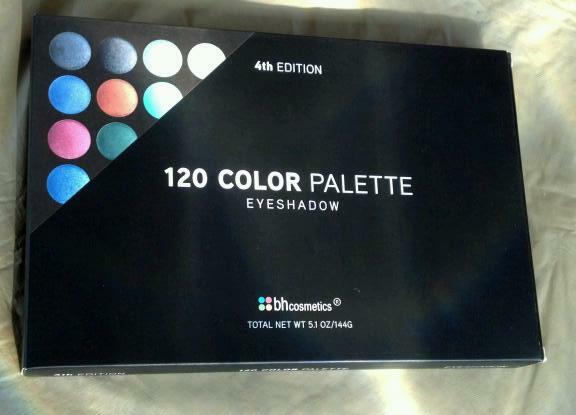 I contemplated for the longest time whether I should get the 120 Color Palette 4th Edition. I already have the 2nd and 3rd Edition in the 120 Color Palette. 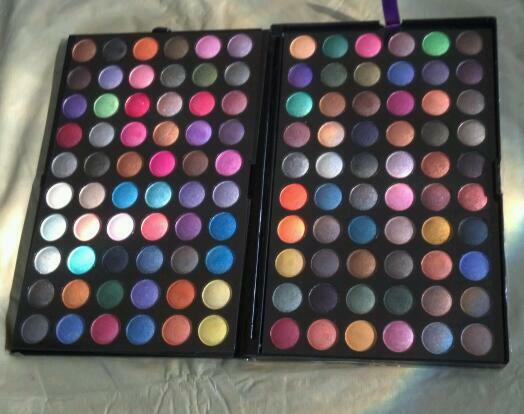 These eyeshadows are so pretty. 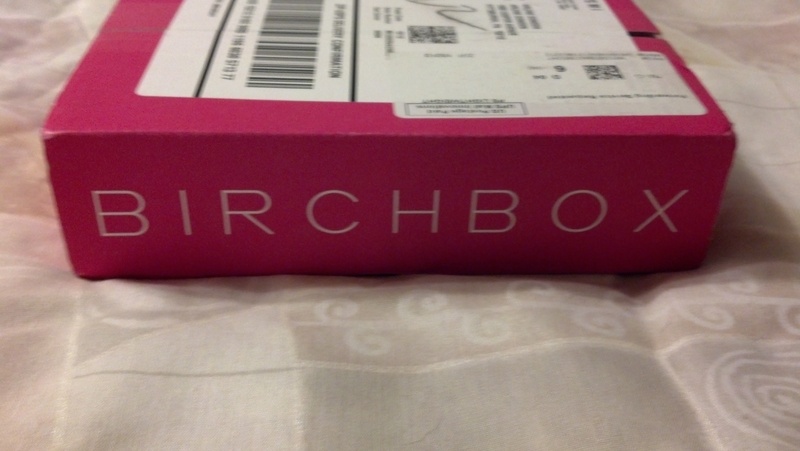 June was the second month that I received a Myglam Bag and a Birchbox. I was really pleased with the June Myglam Bag overall. To receive two full size products is definitely worth the $10 a month for me. The Marbella Permanent Eyeliner Pen stood out for me the most. This eyeliner held up to hot and humid weather and lasted all day for me. 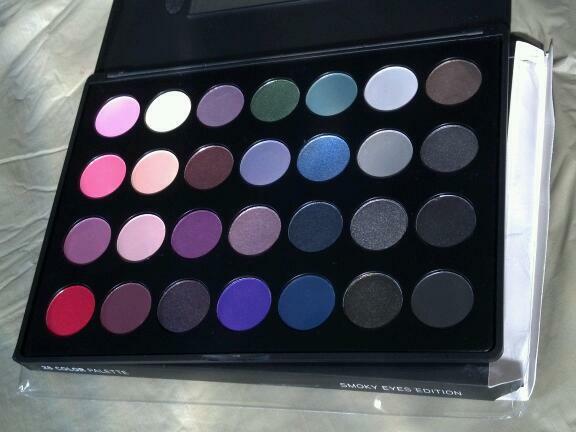 BH Cosmetics recently came out with their 28 Color Smoky Eye Palette. 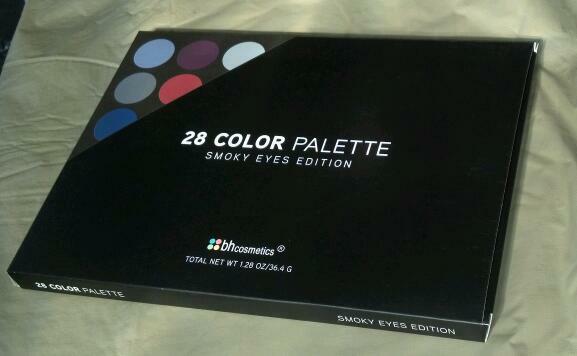 My initial impression is that this palette is great for beginners and makeup artists with more experience. 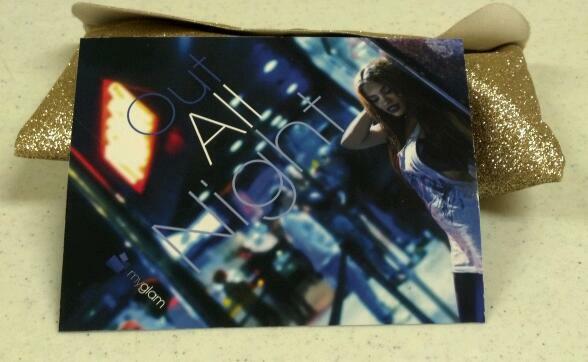 This is what I received from the May Myglam Bag. 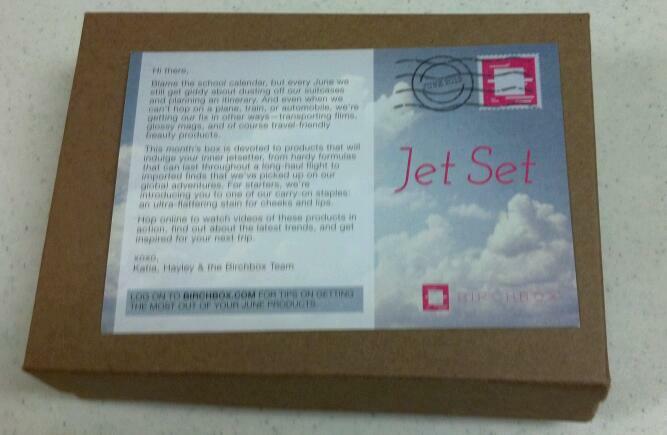 This is what I received from the May Birchbox. May was a busy month especially when it came to beauty. I recently discovered the world of beauty subscriptions. 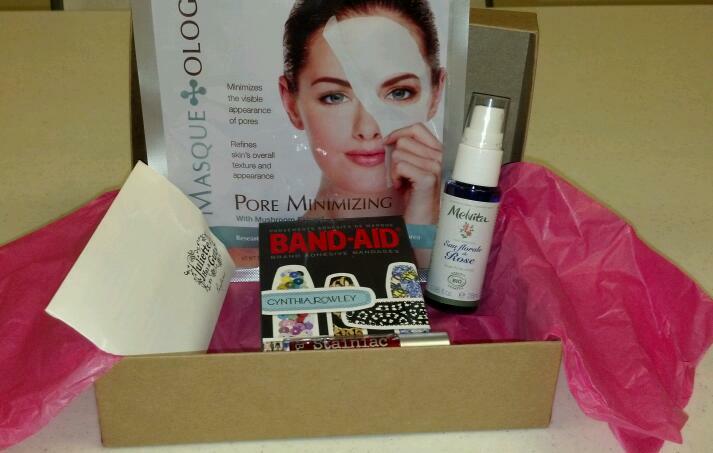 That involves paying for a subscription service to receive beauty samples every month. The two subscription services I signed up for are Birchbox and Myglam. You have the option of paying $10 per month or $110 for a year. I was initially put on a waiting list until a slot opened up. There are many more beauty subscriptions to choose from.